My Thoughts: Good in places, lacking in others. 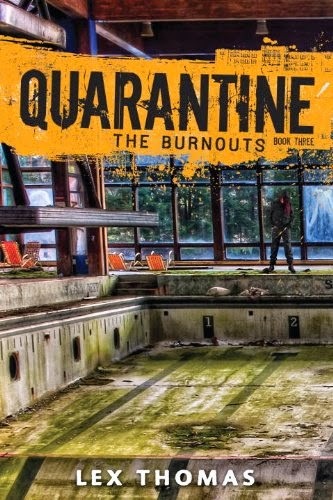 I really enjoyed the Resident Evil feel of this story. 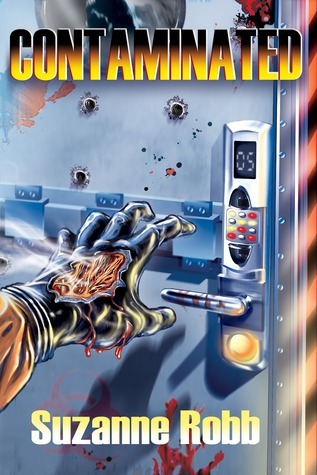 Close quarters and zombies provide a suspenseful atmosphere and the author plays off that well. However, I think the story was a bit predictable in places such as the traitors were obvious and lacked any surprise and the writing unraveled a bit the closer the story came to its conclusion. By stories end the writing had degraded into what I call B-Movie territory. Not bad but certainly not great either. In short, Did I enjoy the book? Sure, The writing for the most part wasn't terrible and I really enjoyed certain aspects to the plot. However, I probably would only continue with the series only if I could catch the next book at a very steep discount. My Thoughts: This was a good short story with loads of potential. The story starts off with a couple taking a vacation to the Caribbean. On the way their they meet a quirky Doctor who informs them about the Island and also invites them to lunch if they desire. Harmless stuff, until it isn't. 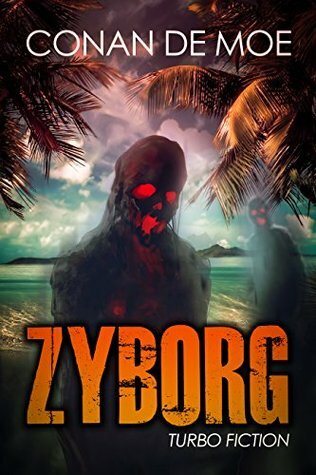 This story is well written, incredibly fast paced and has boat loads of mystery, action and suspense. Oh yeah, of course Zombies are included but they are more of an accoutrement rather than the main course so to speak. The only real issue I had with this story was that it ended far too soon. I really, hope the Author decides to flesh this short out more and write a longer story. Like I said in the beginning this story has loads of potential. Plus that cliffhanger ending, I need to know more!